Kevin Fick was born in Oskaloosa, Iowa. Kevin attended Southwest Missouri State University (Missouri State University) in 1995 then transferred to Iowa State University where he graduated in 1999 with a Bachelor of Science in Zoology. 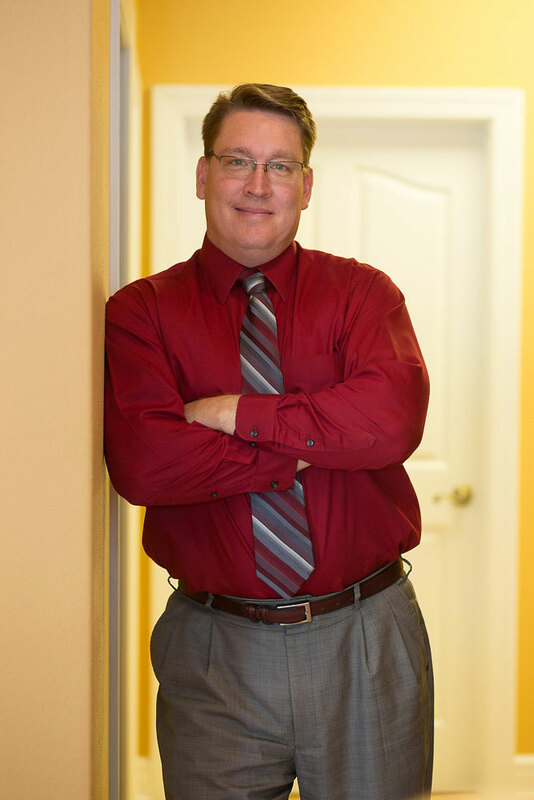 Kevin has been practicing law since 2001. While in law school, Kevin worked for the Michigan tax tribunal where he drafted several opinions interpreting Michigan Tax Law. After law school Kevin became an associate at Law Office of Gary Green in Springfield, Missouri. Kevin became the firm’s managing attorney in 2003. In May of 2005 Kevin joined Douglas, Haun & Heideman in Bolivar, Missouri where he worked as an associate until joining the Kirksey Law Firm in April of 2006. Kevin focuses his practice on personal injury litigation and criminal defense work. He is admitted to the Missouri Bar Association and is admitted to practice before the United States District Court for the Western District of Missouri. Kevin is a member of the Missouri Association of Trial Attorneys, the Polk County Bar Association and the Springfield Metropolitan Bar Association. Kevin is married and has three children. He is an avid sports fan and especially enjoys football and playing golf. Kevin looks forward to helping you with your legal needs.